a dark brown beer, inclining towards ruby red. 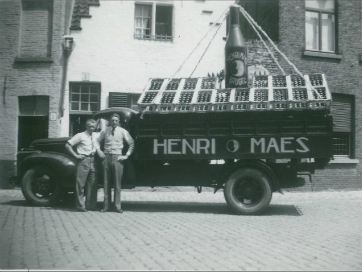 It is brewed with six special varieties of malt, which give the beer a rich and distinctive aroma. One can discover the scent of honey, almonds, chocolate and even brown sugar. By using the Czech Saaz hop from Zatec, the beer has a complex pallet of roasted malts and a distinctive flavour. 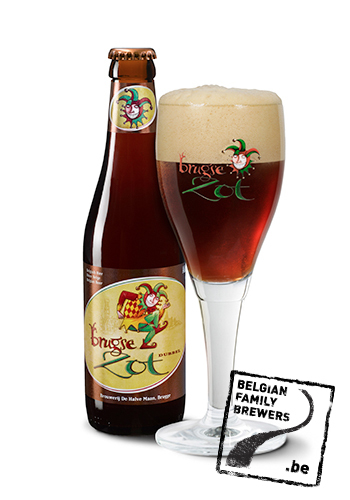 Brugse Zot Dubbel is known to leave a warm glow in the mouth with a bitter and hoppy finish leaning towards liquorice and even coffee roast.